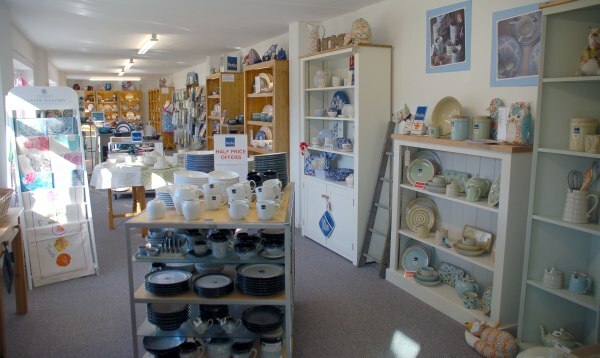 Visit us to see our large range of current & discontinued Denby and complimentary textiles and accessories. We have great offers on the current Denby ranges and anything we don't have in stock we are happy to order for you. It takes approximately 2 weeks. We also specialise in discontinued Denby ranges and if we haven't got what you are looking for we will try and find it for you at no extra cost.